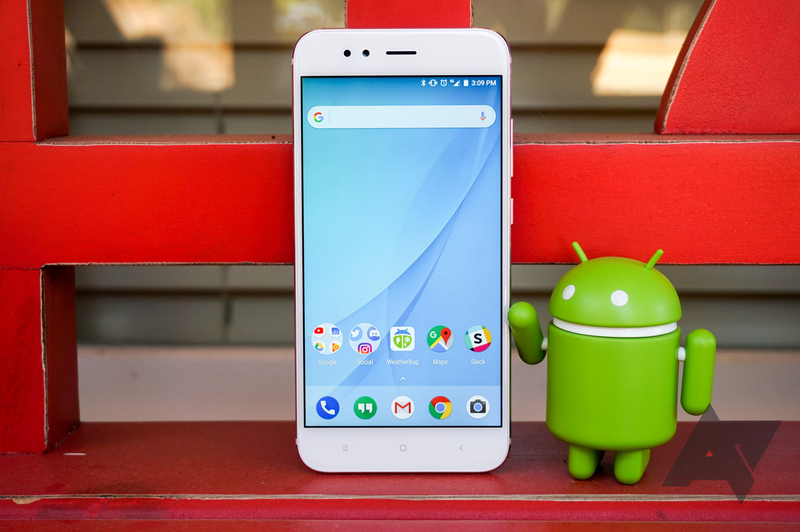 Day after day, more devices join the Pie slice of the Android version distribution pie, and today's addition is the Android One-toting Xiaomi Mi A1. Well, to be frank, we're not really sure if the update is rolling out correctly, has been pulled, or what, because reports are quite contradictory. Xiaomi promised that the Mi A1 would receive Oreo by the end of 2017, and the company hit a buzzer-beater by rolling out Android 8.0 to the Android One device on December 30th. But the kernel source code was nowhere to be found, a violation of the GNU General Public License, version 2 (GPLv2), and an affront to the development and enthusiast community. It's about two-and-a-half months late, but Xiaomi has finally released the Android 8.0 Oreo source code for the Mi A1. Earlier in January, the online chatter about Xiaomi's delay/unwillingness to release kernel source codes for its Mi A1 phone reached a peak. Given how popular this little gem of a phone has become (read my take or Corbin's review) and all that it could do for a measly $220 price tag, as well as the fact that it runs Android One, Google's own official software for third-parties, it was quite unbecoming of Xiaomi to not release the source or take such a long time to do so. Now the wait is over. Developers and tinkerers alike can head over to GitHub to check the full source code (for Nougat, not Oreo unfortunately) and do what developers and tinkerers do. Chances are that you've read about our second take on the excellent Mi A1 posted earlier today. It might not be officially sold here in the US, but it can still be had for not a lot of money, so long as you don't care much about LTE. never-msrp, a popular seller on eBay, is offering the Mi A1 in gold for just $224.99. A couple of months ago, my brother in law came to me with a question: he needed an affordable $200-300 Android smartphone that he could purchase from the UAE or Lebanon and that would do the basics right. My ready-made answer in the category in the past few years has been Samsung's A/C/J series. You get nice hardware, decent software with less bloat nowadays, excellent after-sale support no matter which mom-and-pop repair store you stop at, easy accessory purchase, and it's super fast to sell it on when the time comes to part with your phone. But that's only because Samsung's presence in Lebanon is huge, LG's midrange devices are too costly for the features, Moto and HTC essentially don't exist, Nokia/HMD hadn't begun selling phones again yet, and Huawei started breaking into the market about a year or so ago. Xiaomi's mixed record for releasing kernel sources continues, as the company has still not posted sources for the Mi A1. While Xiaomi has previously stated their internal goal for releasing kernels is "within three months," according to XDA-Developers, the Mi A1 is well past this mark, as it was released last September. With the apparent end of the Nexus device program, the Mi A1 would be a prime candidate for custom ROM development, in place of the 2+ year old Nexus 5X. 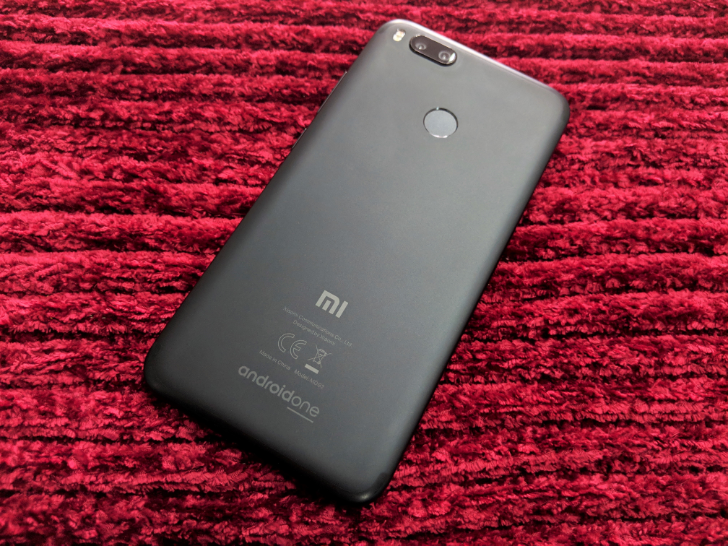 The Mi A1 was the first Android One device from Xiaomi, meaning it ran completely stock Android. It turned out to be an excellent phone, and Xiaomi promised it would receive Oreo before the end of 2017. It looks like the company just barely delivered on that promise, because Android 8.0 is now rolling out to the device. The Xiaomi Mi A1 is undoubtedly one of the best budget phones you can buy right now, as long as you live somewhere where it is sold. It's Xiaomi's first Android One device, meaning it runs completely stock Android with no modifications. Xiaomi promised that it would receive Oreo by the end of 2017, and while the final update still isn't ready, some owners have been invited to a private beta test. Xiaomi phones usually have great hardware, but less than impressive software. That's why we were excited to see and review the Mi A1, the company's first Android One device. Given the phone's branding, Oreo was expected to arrive sooner than it would to MIUI-running devices. Lo and behold, it has - at least in the form of a beta.